Seller will give you a gift certificate in the amount of 3,85 RUB for a positive review of the product purchased. 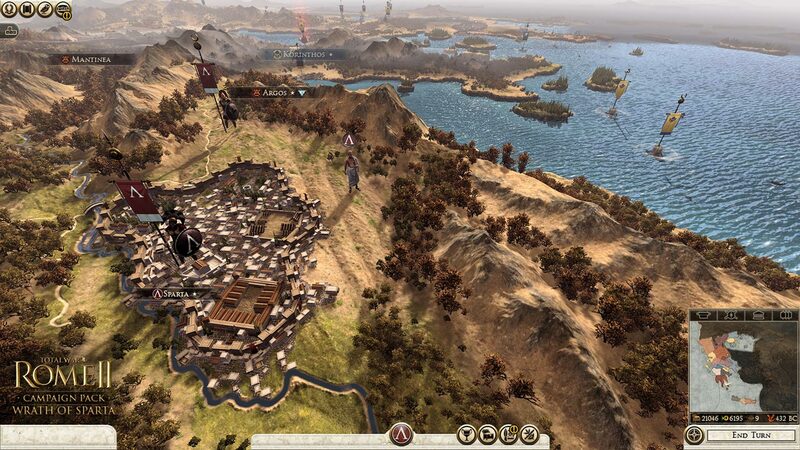 Rage of Sparta - a new large-scale addition for the game Total War: ROME II, which tells about the Hellenic world, allowing players to get acquainted with the amazing events of the Peloponnesian War. 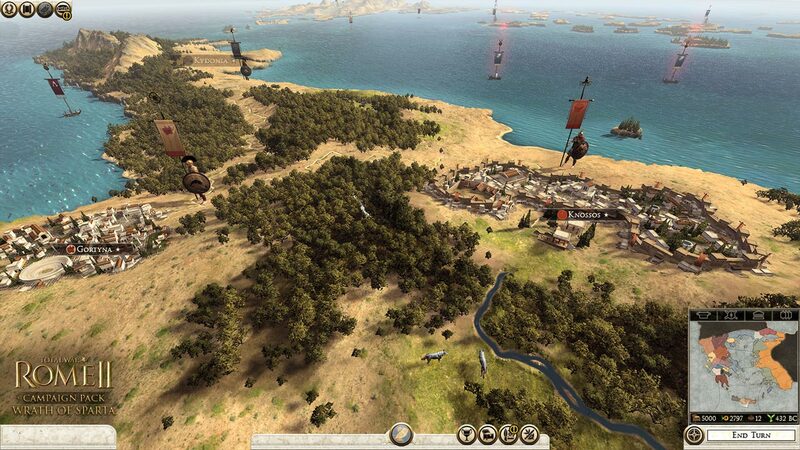 It was 432 BC. 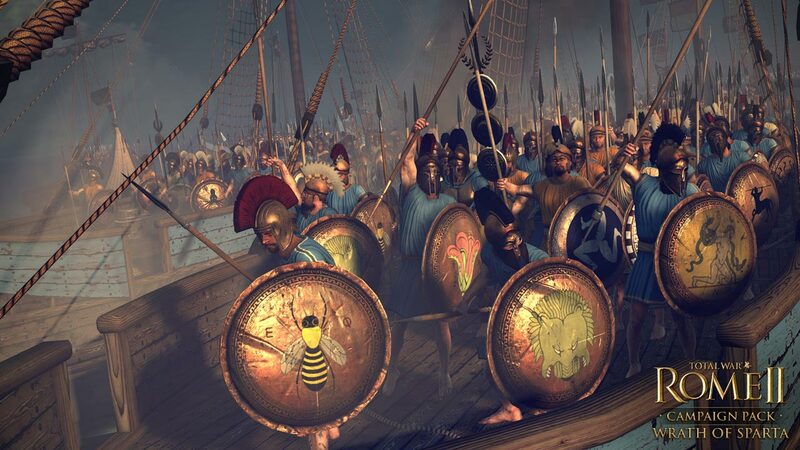 e., and the Greek polis lost peace. 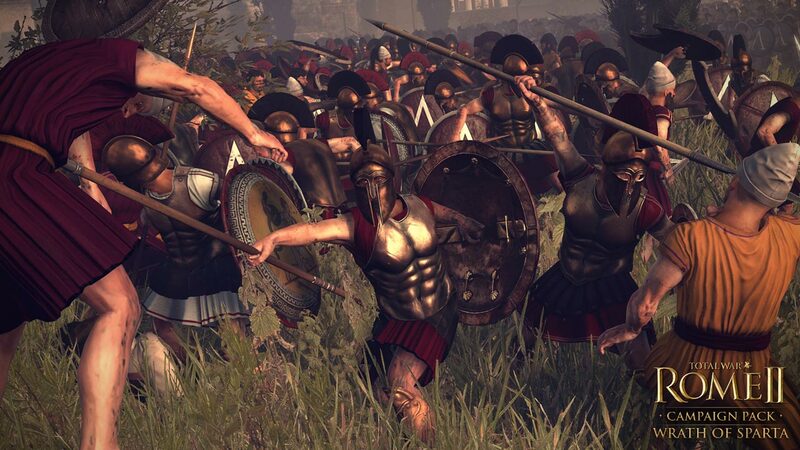 At the meeting of the Peloponnesian Union, the showy prosperity of the Athenians aroused dissatisfaction between Sparta, Corinth and Boeotia, irreversibly breaking the political balance. But, although the factions united against the Athenians, each of them has its own goals. 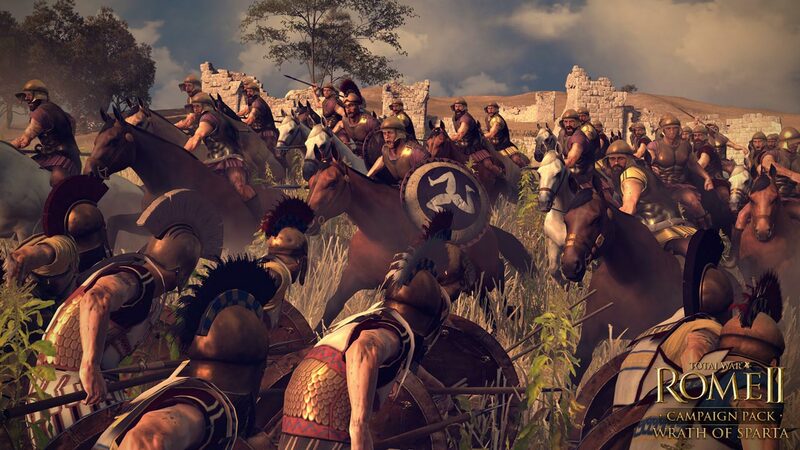 From the outcome of the conflict depends the future of all Greece and the one who will dominate the Hellenic world. The Persian Empire watches and waits. 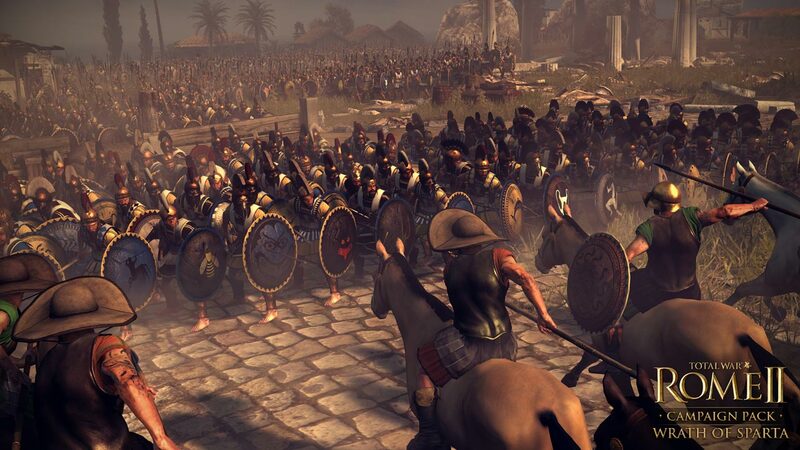 The Persians are preparing troops to use the excitement of the Greeks for their own benefit. Seller will give you a gift certificate in the amount of 3,85 RUB for a positive review of the product purchased..